Taste your way around the Grampians this first weekend of Spring and celebrate the award-winning Shiraz at the Grampians wine region’s 'Seriously Shiraz' Wine Festival. Winemakers in the Grampians are serious about producing quality wines of every style and this Father's Day weekend they are celebrating with masterclasses, unique tasting experiences and live music. There are dozens of wineries across the spectacular Grampians wine region for you to taste, explore and enjoy. With a full program of events, stunning venues, some of the best wines in Australia - and only two hours from Melbourne and one hour from Ballarat - this is the perfect weekend getaway. 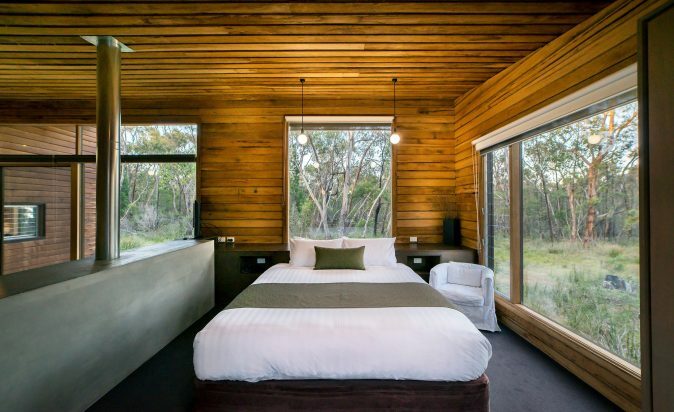 From glamping, to camping, to cabins or motels, and everything in between - there are plenty of accommodation options throughout the Grampians. Find an accommodation option to suit your wants, needs and budget. Enjoy local charm at a Grampians bed and breakfast, say hello to roos on your doorstep at a backpackers or campsite, capture a cool Instagram pic of cockatoos on your balcony at a hotel or motel and drink in the breathtaking views from one of the many cabins, cottages and apartments. 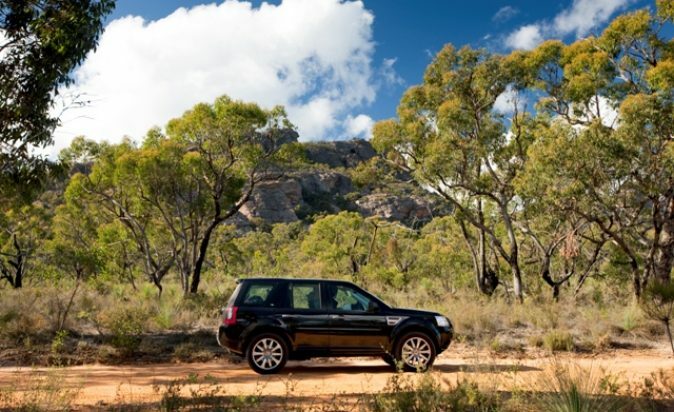 Take the time to explore the Grampians diverse natural landscape and iconic wildlife. Discover ancient rock art, vibrant wildflowers, rugged mountains and majestic waterfalls. Take a selfie from a scenic lookout, see a kangaroo or two, visit an olive grove, cafe or restaurant. Explore the indigenous story, check out the art galleries and museums or if you're game, take a ghost tour! 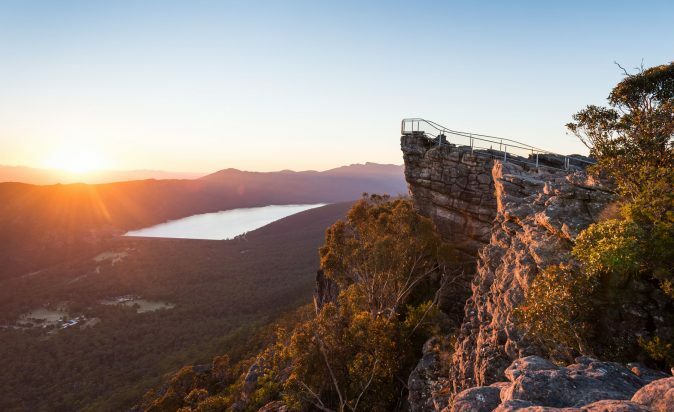 There is so much to see and do in the Grampians region. The Grampians is a destination just waiting to be fully discovered. Only 2 hours from Melbourne and 1 hour from Ballarat, with good roads and scenic views, getting to and around the Grampians region is part of the fun. 1. Do I need to buy tickets? Yes, for most of the participating events you do need to buy tickets. There are also some events offering free entry. The Grampians is an easy drive from Melbourne and surrounds, with public transport options to most centres as well. See more information about getting to the Grampians in the 'Plan Your Trip' link above. You will need to plan your own transport to and from events. There are plenty of accommodation options across the region, but be sure to book ahead. See our Where to Stay section. 5. 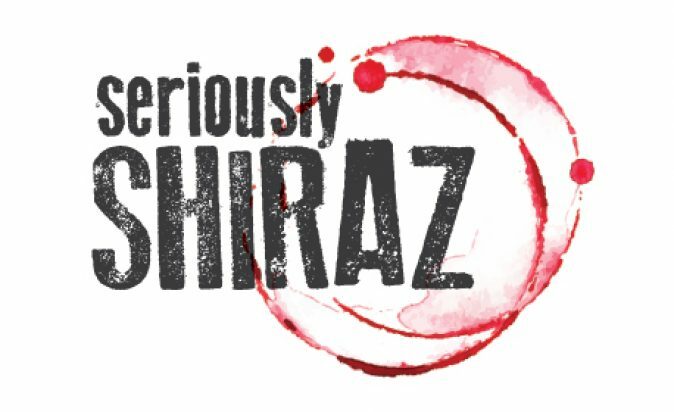 What if I don't like Shiraz? The Grampians produces some of the best Shiraz in Australia, but we are also known for many other varietals so you will be able to indulge in something that suits your tastes.